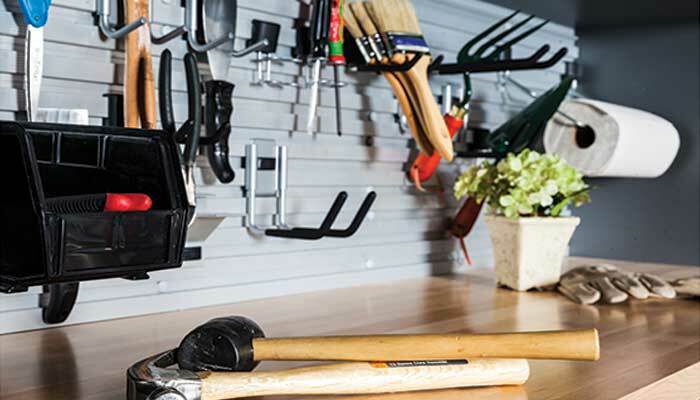 If you're like most of us, your garage tends to become a collecting spot all miscellaeous household goods, sports gear, and yard maintenance items. 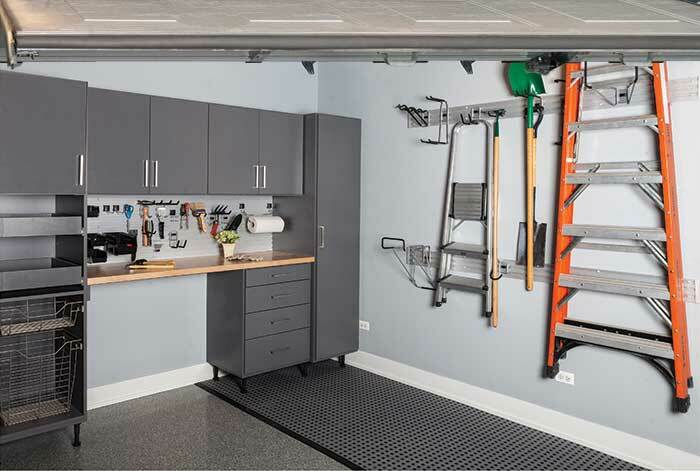 A well designed garage organization system where everything has its assigned space can increase storage capacity, keeping things neater, cleaner, easier to find, and could even help prolong the life of your vehicle by ensuring that there will be enough room to keep it indoors. The possibilities are endless when you select a custom built system like this one, and the result is certain to be tailored to you personal storage needs.